i learned that it comes with a convenient travel case! that sounds awesome! It’s Reversible! I love that you can decorate the inside or flip the white side out and decorate your own house. Love that its durable, safe and easy to fold and store! 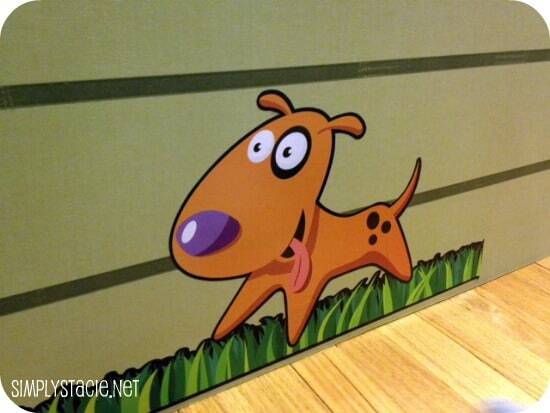 Love that kids can be creative with decorating the outside and inside of this! I learned that is is durable, and I love how it’s easily assembled and collapsible. 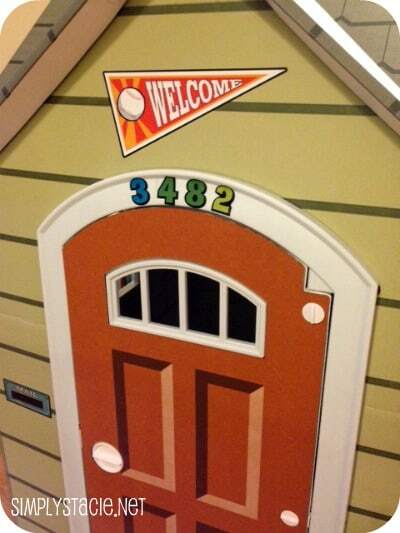 The playhouse comes with a storage & travel kit! Love it! I learned that it is super easy to set up and take down for storing after playtime. That is important for me because we have limited living space. 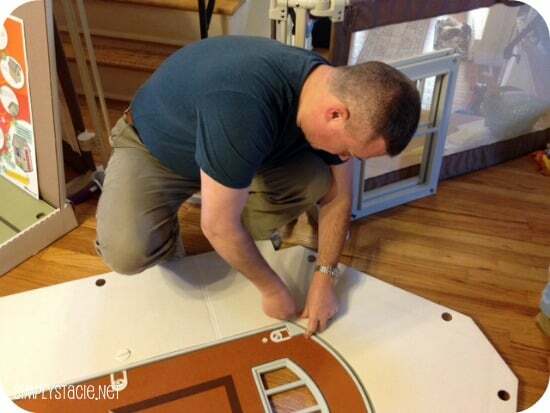 durable and easy to assemble and take apart. what’s not to like! less than 1/2 to initially set up! yes! Went on the site and learned about how these are great for child care centers due to their simple assembly, portablility, quick storage, and durability. If I was to win I would bring mine over to my sons Pre School/ Child care center. The kids would have so much fun playing in this. They are all 2-4. And I LOVE that the site says that its 100% recyclable material. Ben and Julie founded Beezer Playhouses with the goal to help kids develop creative skills that will last a lifetime and to provide them the means to give back to the community through playhouse donations to local hospitals and contributions to St. Jude’s Children’s Hospital. I was just on pinterest yesterday trying to find an affordable way to build my 2 year old a playhouse. This is perfect! simple assembly, quick storage, portablility, and durability. I love that they are collapsible and that you can recycle them when they are all played out! I learned they are easy to set up/take down and you can pack up & store or take with you. love it! 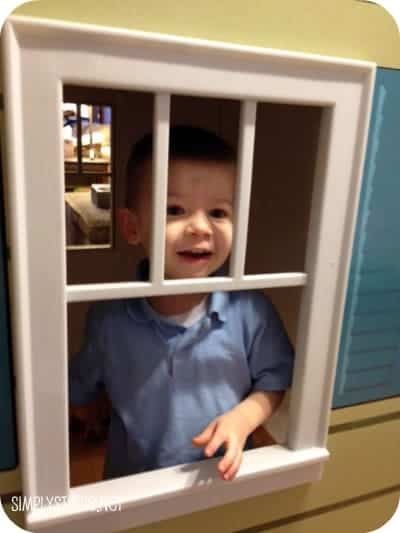 I learned that there is a firehouse coming this year… my son would adore a firehouse! 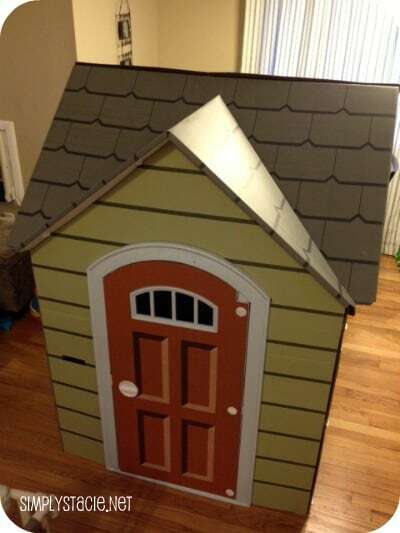 You can color the inside that is amazing it’s like the ultimate cardboard box playhouse! I learned they will have a general store and firehouse soon. It’s collapsible and has a case to store or carry! 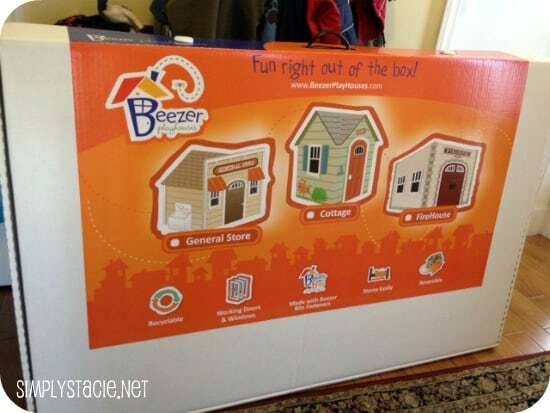 Ben and Julie founded Beezer to encourage creative play. I learned that they are much nicer than cardboard houses. I just love this.Its perfect and every kid will love it too. Oh and I learned that they donate to hospitals and encourage creativity in children. They can fit full under the bed and in the closet! I learned that Ben and Julie founded Beezer Playhouses with the goal to help kids develop creative skills that will last a lifetime and to provide them the means to give back to the community through playhouse donations to local hospitals and contributions to St. Jude’s Children’s Hospital. They donate to local hospitals and St Judes from their profits. It is durable! You can put it up and take it down several times! They are made from renewable materials that are 100% recyclable. I learned that it is super easy to set up and take down for storing after playtime. I learned that you can fold and store it. Its quick and easy assembly! I learned that they have a Firehouse Design coming this year sometime!